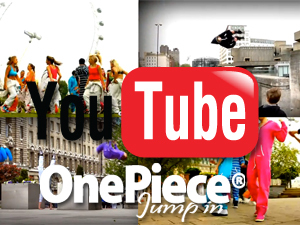 Check out a few OnePiece videos on YouTube. Love the free running! Previous postLondon Evening Standard loves OnePiece!